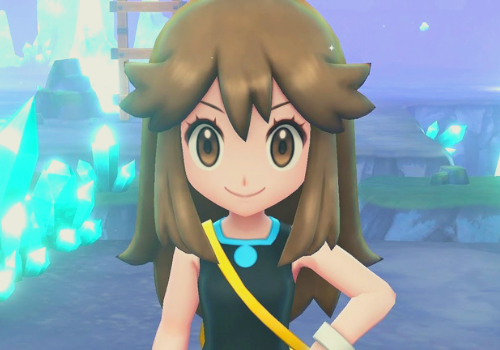 So you’ve collected 8 badges and defeated the Elite Four - what now? 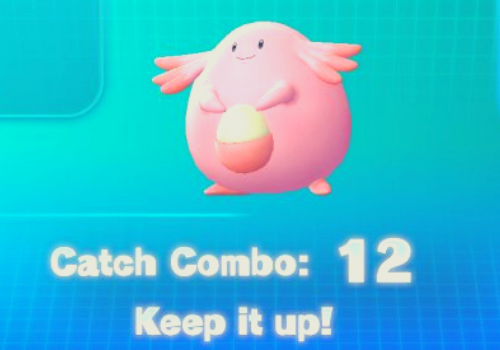 There is plenty of content to keep you busy for hours, even after you’ve successfully completed the main story. 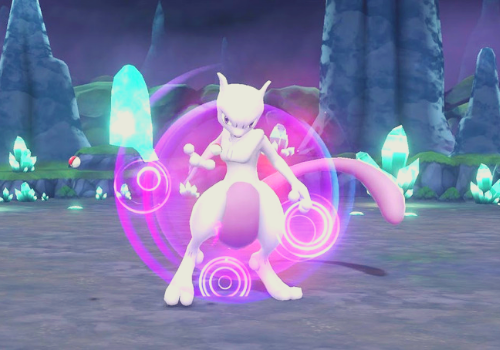 Once you’ve defeated the Elite Four and claimed your title of Pokemon Champion, you can head over to Cerulean Cave to obtain the mighty Mewtwo. 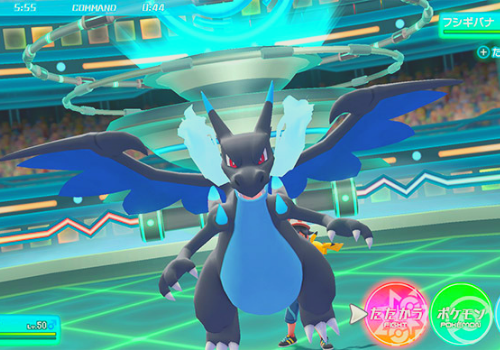 Previously, the trainer standing at the entrance refused to let you in, but now he will challenge you (he’s a Coach Trainer) and let you pass. 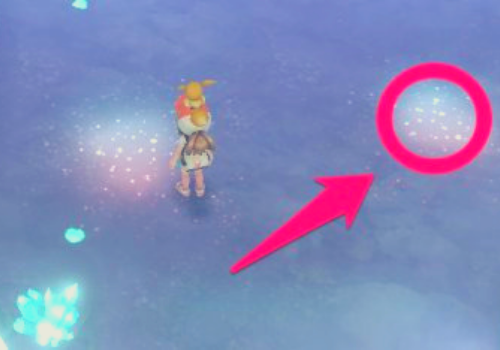 Once again in Cerulean Cave, you’ll find tons of goodies hidden on the floor (look in the patches of sunlight). 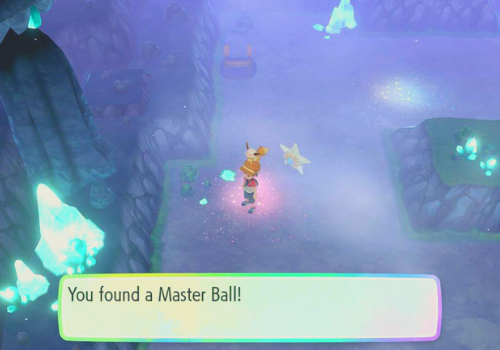 Things like Poke/Great/Ultra Balls, Potions, and even Masterballs! These respawn each day so come back frequently for more! 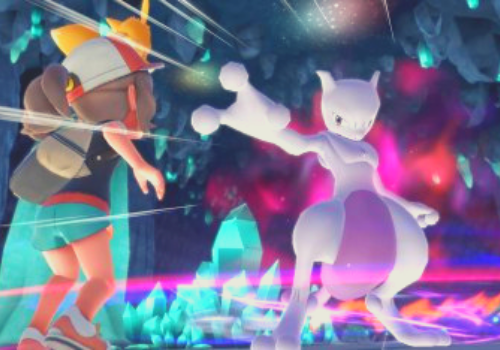 You’ll find Green in Cerulean Cave after you’ve captured Mewtwo. 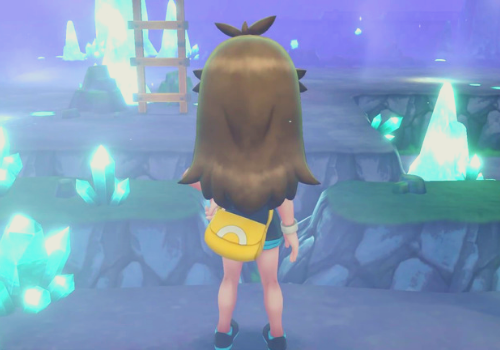 She’s standing where Mewtwo once was; challenge and defeat her in a Pokemon battle and she’ll give you a Mega Stone for Mewtwonite X and Mewtwonite Y. 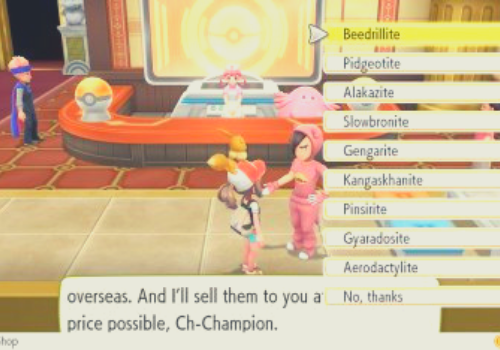 You can purchase Mega Stones for other Pokemon from the dude in the Slowbro tracksuit on Victory Road. Each stone costs 30,000. 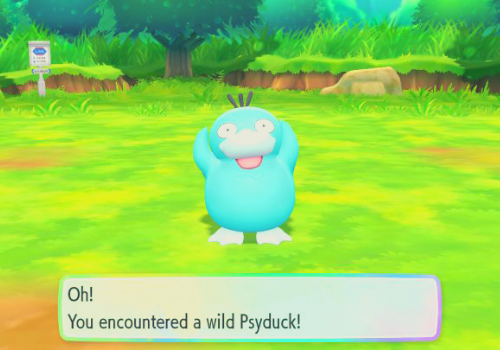 Catch shiny versions of your favorite Pokemon. 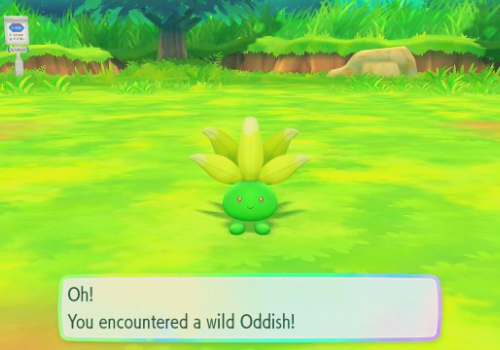 To increase your chances of encountering a rare shiny, you should first complete your Pokedex to receive the Shiny Charm, use lures, and maintain a catch combo of 31+. 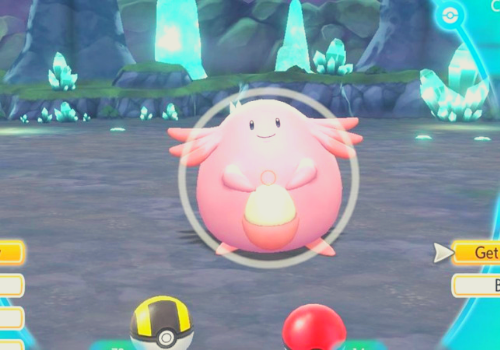 Probably the best EXP in the game, chain catch Chansey’s in Cerulean Cave for major EXP points to get your Pokemon up to level 100.